Wayne Michaels as James Bond bungee jumped over a dam to break into a Russian chemical weapons factory. Michaels reached 100 miles per hour (161 km/h) during the jump and came perilously close to the sloping surface of the dam, which was studded with irons struts that could have torn him to pieces. 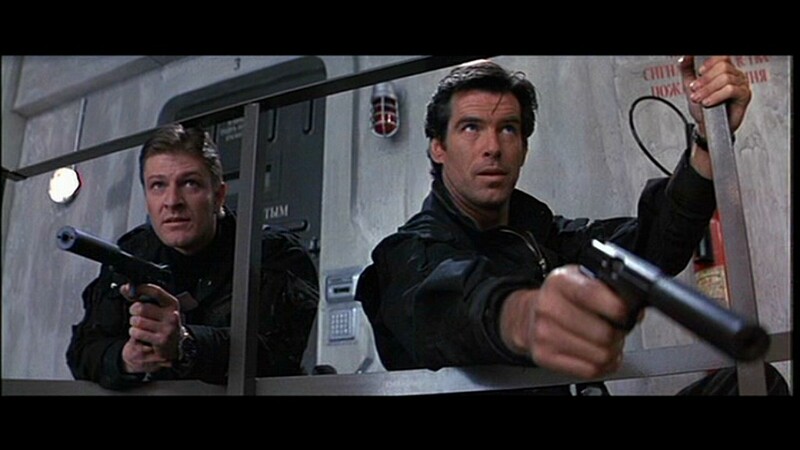 The stunt was further complicated as Bond had to take out a gun during the fall, which threw Michaels off trajectory. 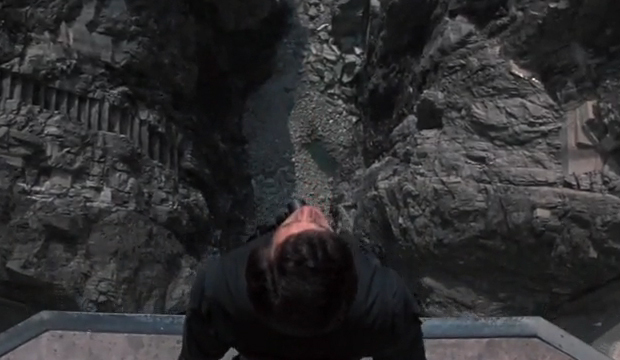 The jump was the highest bungee jump from a structure in a movie, ever. The drop was over 722 ft. Simon Crane was the Second Unit Director on this film and he recruited Wayne Michaels for the stunt. 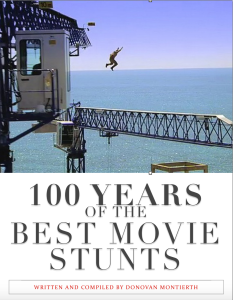 Michaels is also a veteran in the stunt industry and has also been involved with many of the great action franchises, including several Bond films, Superman 3, and two of the Indiana Jones movies. GoldenEye was directed by Martin Campbell for Eon Productions. director or production company to arrange the casting (stunt players and stunt doubles) and performance of stunts for a film, television program or a live audience. Where the film requires a stunt, and involves the use of stunt performers, the Stunt Coordinator will arrange the casting and performance of the stunt, working closely with the Director. In many cases, the stunt coordinator budgets, designs and choreographs the stunt sequence to suit the script and the director’s vision. This is the sixth time a bond film has hit the list. It’s no surprise, as each bond film seems to want to out do the last one. This one starts off with a bang by having a fantastic foot chase (parkour chase) through the streets. 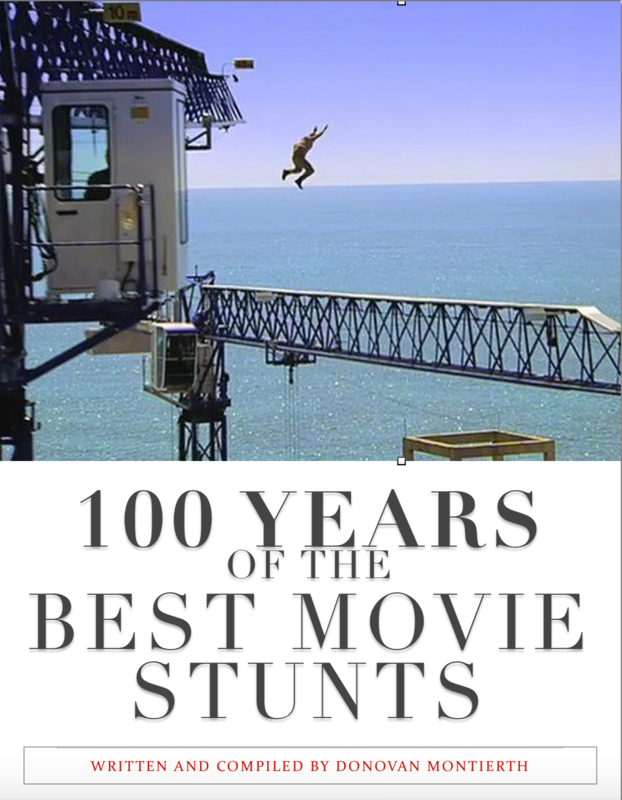 Sebastien Foucan, a cofounder in Parkour, is unbelievable in this section of the movie. This opening scene took six weeks to film. Believe it or not, this marks the first time there is a foot chase in a Bond film. Adam Kirley managed to perform an awesome stunt and break a world recond at the same time when he flipped the 007 Aston Martin 7 times in one take. The car barrel-roll stunt by the Aston Martin DBS broke the world record for the most barrel rolls assisted by a cannon. Originally, the racing specifications of the DBS meant that a standard ramp would not be sufficient to get the car to roll, so the special effects team were called in to install a air-powered cannon behind the drivers seat. This allowed the car to complete seven full rolls. The stunt was officially entered into the Guinness Book of World Records on 5th November 2006. Just a side note I thought was interesting, “Casino Royale” was the first James Bond novel written by Ian Fleming and is the last of the original Fleming novels to be filmed by EON Productions. 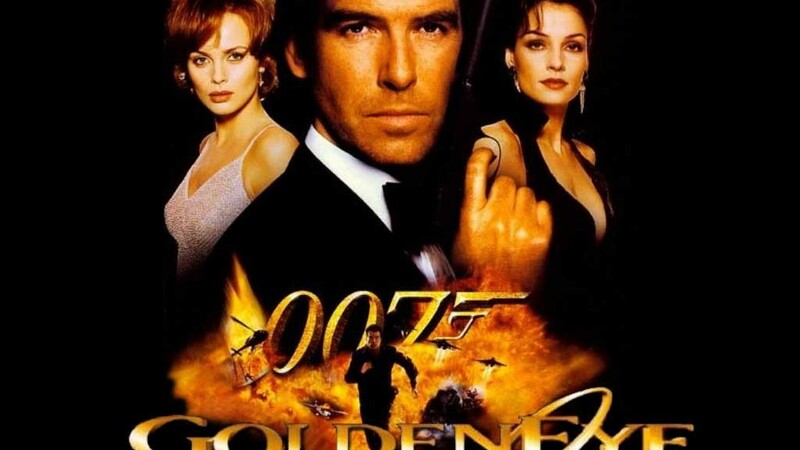 The shooting of this film now means EON Productions have filmed the entire canon of Fleming James Bond novels, although some just in title (that is: movies titled after Fleming novels whose plots have little or nothing to do with Fleming’s novels, for example The Spy Who Loved Me (1977), Moonraker (1979), and You Only Live Twice (1967)). 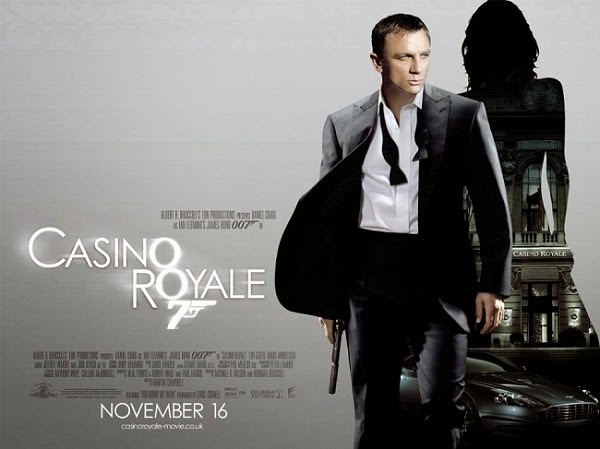 Casino Royale was directed by Martin Campbell for Eon Productions.